When you need a dumpster rental Greenville SC, Bragg Waste Services is your locally owned and operated provider ready to serve you. 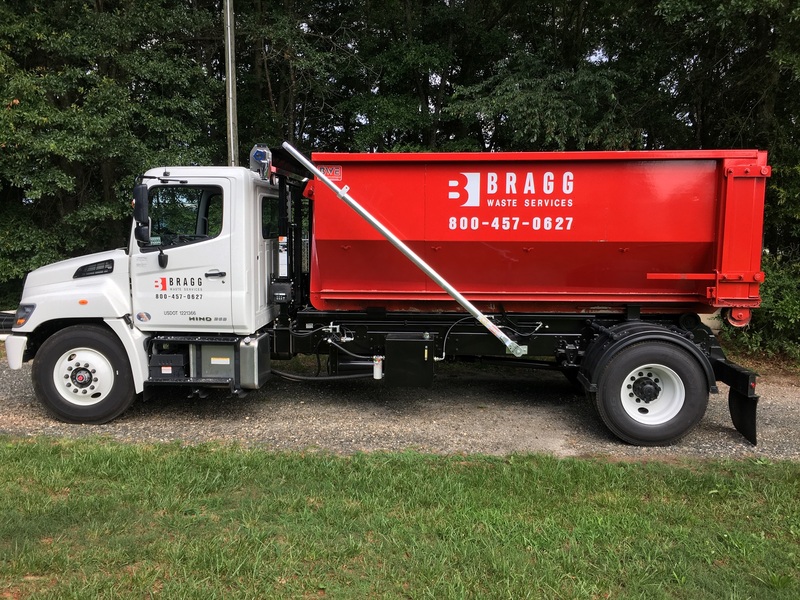 With an unwavering commitment to customer service, when you need waste management solutions like renting a roll-off dumpster or portable toilet, you can count on Bragg Waste Services to provide an excellent experience every time! For easy and clean portable toilet and dumpster rental service that deliver’s service you can Bragg about, contact Bragg Waste Services today. Whether you need to rent a dumpster when you’re cleaning out a garage, renovating a house, or embarking on a large construction project, it’s important to have a company you can trust. Bragg Waste serves the communities in and around Greenville SC including Mauldin, Simpsonville, Taylors, Wade Hampton, Gaffney, Parker, and Greer. or email at info@braggwasteservices.com to reserve your date! Copyright © 2019 Bragg Waste Services, Inc. All Rights Reserved.